NEYCAG Summer BBQ, Join fellow young professionals for a evening of networking at our annual NEYCAG summer BBQ. Kindly sponsored by NRG our annual BBQ gives NEYCAG members the opportunity to network in an informal setting. This free event is open to recently qualified/younger NEYCAG members (up to the age of 35). 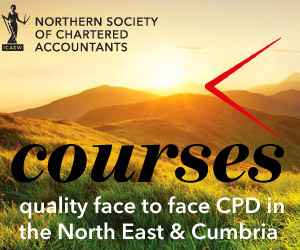 In order to make your booking, please email events@icaew.com or call the central events booking team on 01908 248159.